If you are exporting Canadian manufactured products to a foreign country you will be asked to provide Certificate of Origin Authentication with a Commercial Invoice. Before being accepted as valid with your shipment they need to be authenticated and legalized. The validation process of Certificate of Origin Authentication Legalization may also be called Certificate of Origin Legalization in Iraq, Egypt, Kuwait or as an Apostille in other countries but is recognized as the equivalent. We can help you in all cases. 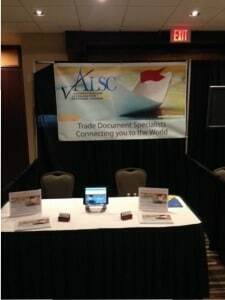 Is your Certificate of Origin ready for Authentication at Global Affairs Canada? To qualify for the Authentication and Legalization process, the Chamber of Commerce in your area will need to assist you with certification. The Chamber of Commerce plays an important role in the Certificate of Origin Authentication Legalization process and are further recognized as the non government official business accreditation agency in most foreign countries. After meeting the Chamber of Commerce requirements they will sign and stamp the Certificate of Origin and Commercial Invoice for you. As an alternative, if you are not a member of your local chamber, Authentication Legalization Services Canada are proud members of the Canadian Chamber of Commerce. We can assist you with the certification of your Certificate of Origin using their easy online “Certification Made Simple – TradeCert” service. They provide all the forms including a Certificate of Origin Template Canada. This has helped many of our clients as they require a certificate of origin sample form to get started. Once you have completed the Certificate of Origin fillable form it will allow you to send us the chamber certified certificate of origin by email to get started faster. Being located close to the Chamber of Commerce headquarters here in Ottawa, we also offer free pick up of your Certificate of Origin or Commercial Invoice. Feel free to let us know if this is your preference when using our service. Now that you have had your Certificate of Origin and Commercial Invoice signed by the Chamber of Commerce you are ready to begin the authentication and legalization process. The first step of Certificate of Origin Authentication takes place at Global Affairs Canada Authentication Services Section located here in Ottawa. They take 20 business days if you send in your document to them directly by courier but we can shorten this to a 1, 3 or 10 business day certificate of origin authentication depending on your time line. 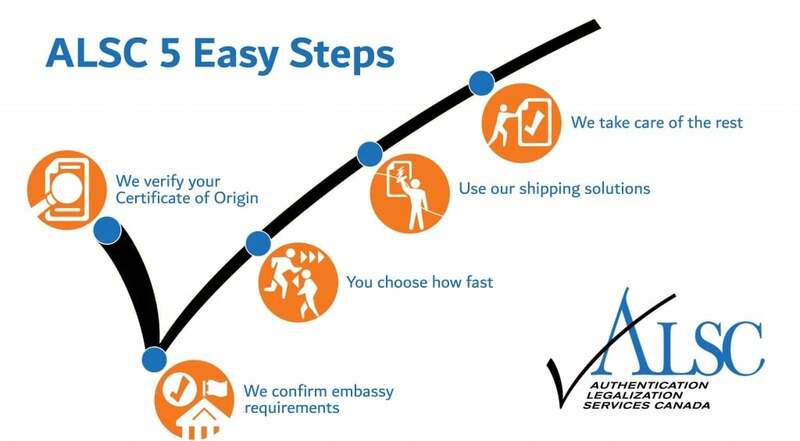 Once we have authenticated your Certificate of Origin and Commercial Invoice, they are ready for legalization-attestation at the embassy of the country you will be exporting to. The second step of Certificate of Origin Legalization takes place at the embassy consulate of the country where you are going to be using it. Most embassy consulates are located here in Ottawa and charge a fee to provide document legalization services. In addition, some have other requirements and processing times that change often. But not to worry, our Certificate of Origin Legalization Services will take care of all of that making sure it gets done correctly and meets your timeline. After the Certificate of Origin has been authenticated and legalized we can return it back to you or anywhere in the world it needs to go using one of our document shipping made easy solutions or using your preferred delivery method. 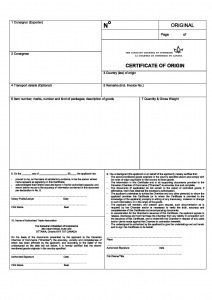 If you have been asked to get a Certificate of Origin Authentication Legalization or Certificate of Origin Attestation you may have other documents such as a Confirmation of Business Registration, a Manufacturer’s Declaration, or a Representational Agreement that also require authentication and legalization. We can help you authenticate and legalize these and more documents when you use our Quick & Easy Verification on our home page. Once we have authenticated and legalized your Certificate of Origin and Commercial Invoice they are ready for their respective receiving government officials. Don’t leave important shipments to chance, trust Canada’s most experienced experts of Certificate of Origin Authentication Legalization to help you. Find out how easy we make it!